Orca aka Killer Whales - Even though their name includes 'whale' they are classified as Largest of the dolphins. 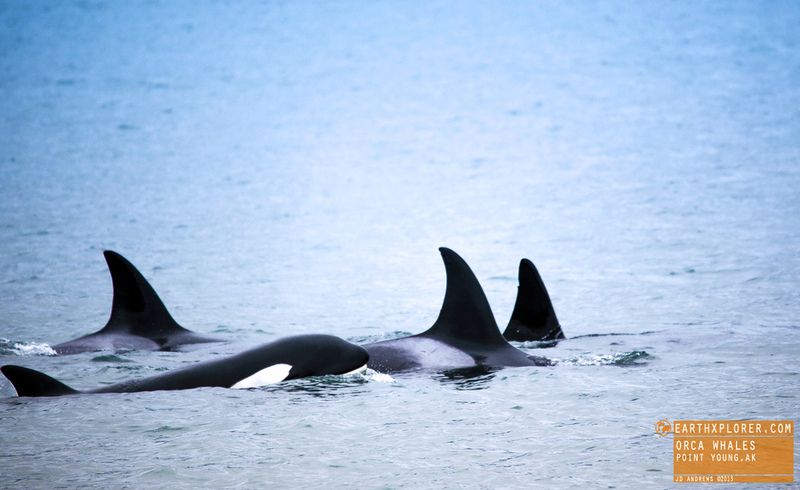 Orcas are highly successful predators, feeding on fish, seals, and sometimes whales. JD Andrews is an award winning video producer and photographer for more than 20 years. JD has explored many of the world’s mysterious places and has traversed over 100 countries across all seven continents.